You awake in front of a computer. 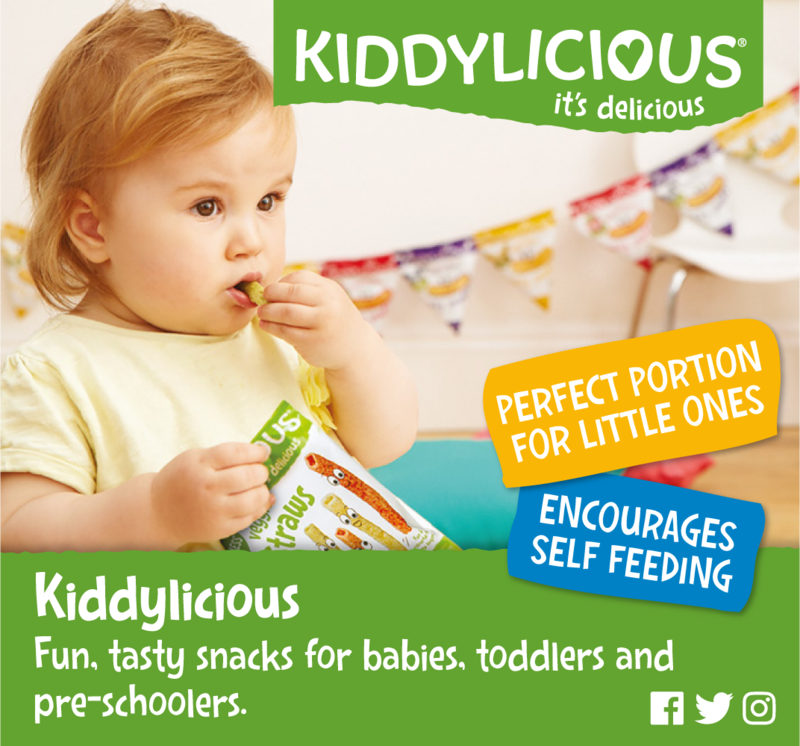 Like the scent of barbecue across a sun-dappled garden, like the giggling of your kids from the swing set you built them, a theme song wafts its way to you, dad, the only one who can truly understand it. Yes. Forget the Nintendo Switch, the Xbox One X, the new Uncharted: it’s here. The most anticipated dad-based game since 2015’s Who’s Your Daddy? The greatest dad dating game in video game history. Did you say dad dating? Yes. Video games have given us pigeon dating and eight-tentacled fatherhood simulators, so why shouldn’t we be able to romance goth dads and teacher dads, beardy dads and biker dads? For too long, the heroes of video games have been celebrated for impossible feats of murder. The creators of DDaDDS want them to find acclaim for helping their daughter apply to university. (And, of course, for groan-inducing puns.) This might not just be a daddy dream: Dream Daddy shot straight to the top of the Steam store’s online charts. Wildly popular in Japan, and making steady (if ironic) inroads into western culture, dating simulators are interactive, story-rich ‘visual novels’ that task the player with connecting with others and finding love. Your role is to design a character, play mini-games and choose dialogue options. This last part can be excruciatingly difficult, but you can’t really ‘lose’ or ‘fail’ visual novels. 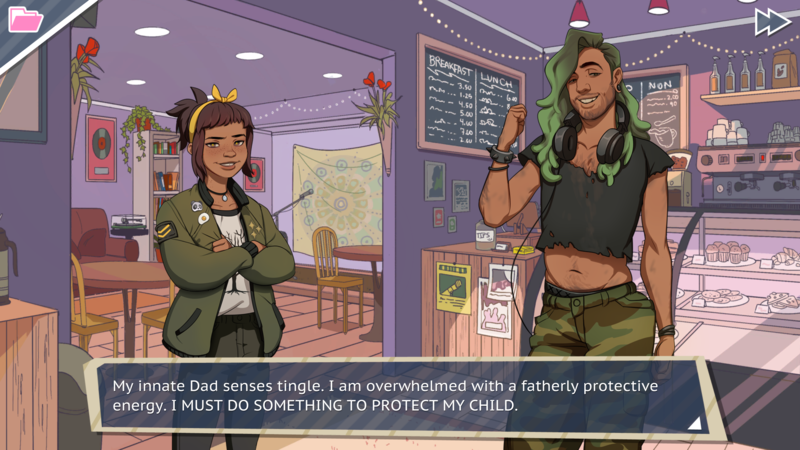 As co-creator Vernon Shaw puts it, DDaDDS ‘makes you feel neither good, nor bad, just dad.’ It has a multitude of different paths and endings, some happy, some sad, some hilarious, and some chilling. Indeed, much of the fun of dating sims is found in replaying them. Actual dating is awaiting a similar update. Who’s this talking to my daughter!? Yes. You’ve probably realised that this game is programmed with tongue firmly in cheek. It’s simultaneously relatable and hilarious. Lines like ‘Amanda, I’ve never had an ounce of chill in my life and you should know that by now’, and ‘My natural dad instinct kicks in. I must brag about my child’s accomplishments’ pepper the fantastic script. The player reviews are similarly entertaining. ‘I give Brian belly rubs while he tells me how to build a patio’, reads one, ‘The Rumor Come Out: Does Bruno Mars is Gay? Yes, Bruno Mars does is gay’ reports another. Other gems on the Steam website include: ‘Finally a father that won’t disappoint me’, and ‘My son loves this game’, which may or may not be linked. Ouch. The dog looks like it likes you, though. 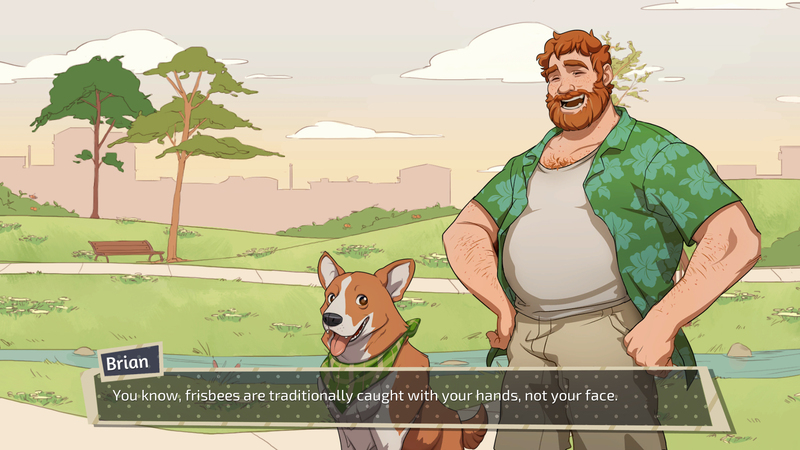 There’s a game based entirely around dad dating? Yes. And even though real human relationships can’t really be reduced to the algorithms of a video game (despite skullsandsapphires reporting ‘Only $15 for romanitc [sic] fufillment? Hell yeah!’), DDaDDS has important lessons to impart. 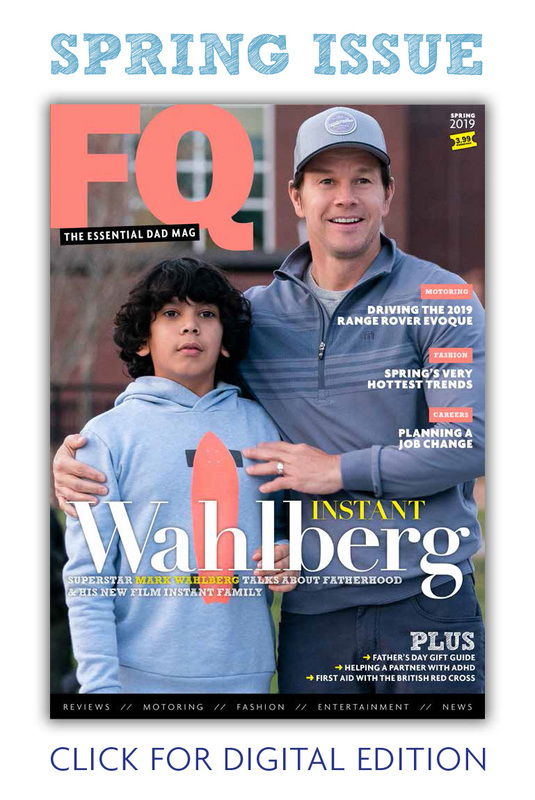 Firstly, it’s a fantastic piece of LGBTQ representation and a celebration of single-dad culture in all its dadversity (dad diversity (in adversity)). It may even help players feel more comfortable with dating, or realise the importance of some of the relationships in their life. What’s more, it makes you think about your actions in a way most video games trivialise. Indeed, Dream Daddy tasks you with weighing up both your own and your daughter’s needs in an imperfect world full of distant universities and apparently eligible dads. According to Shaw, the vision behind the game is that being a dad is about ‘caring about other people. Investing in people and wanting the best for them’. 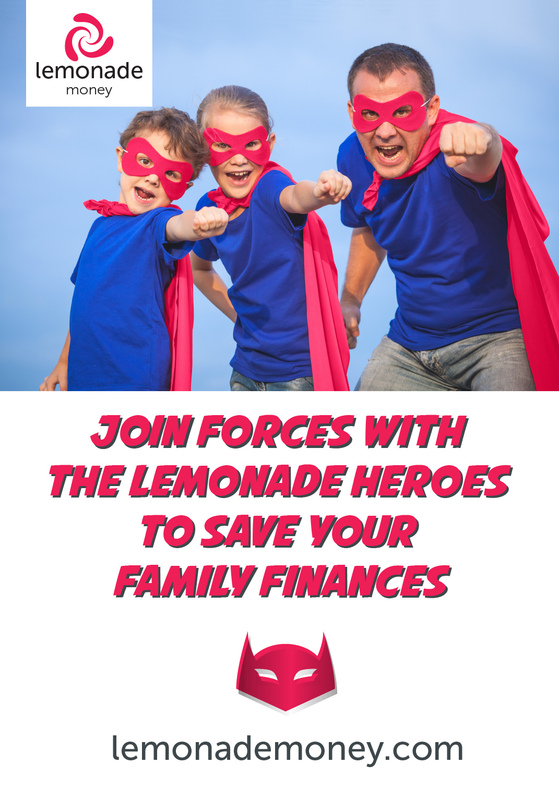 FQ hopes that his and his co-creators’ work will help the world realise that dads can exist, thrive, and inspire fan art outside the bounds of the traditional nuclear family. Rad dating. As another Steam reviewer puts it: ‘7/7 Dads’.